Product prices and availability are accurate as of 2019-04-02 12:42:40 EDT and are subject to change. Any price and availability information displayed on http://www.amazon.com/ at the time of purchase will apply to the purchase of this product. 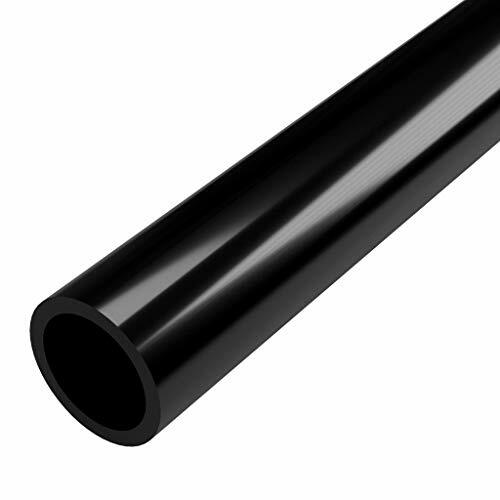 Fits 1" Size PVC fittings. 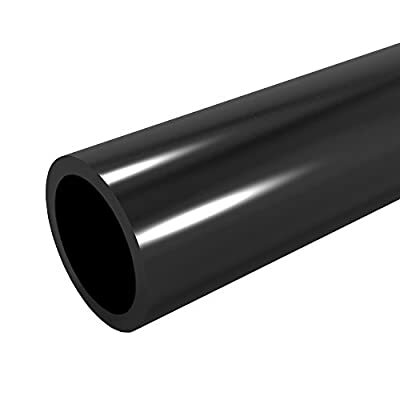 Pipe has an actual outside diameter of 1-5/16" (1.315") Monolithic, superior, glossy black surface finish both inside and outside the pipe Will not crack, change color or degrade over time like plumbing-grade PVC pipe. Average Inside Diameter: 1.049"